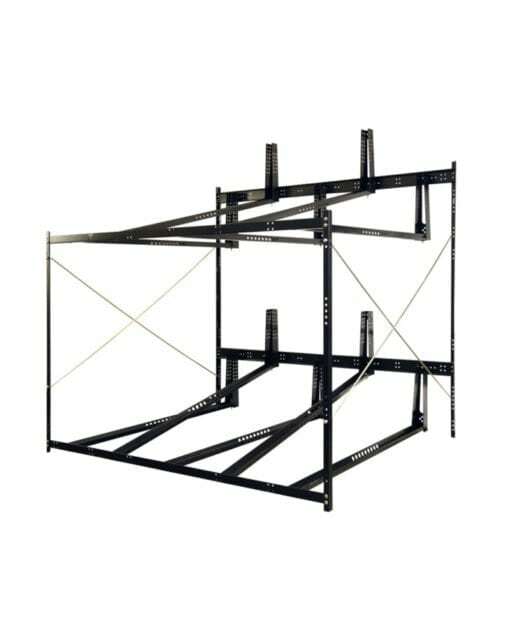 Kelsie from Elmhurst, Guadalupe P. from Ft. Sam Houston & 7 others bought this item recently. 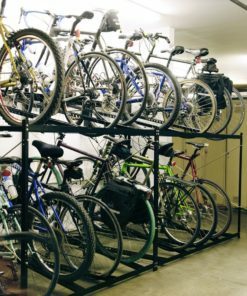 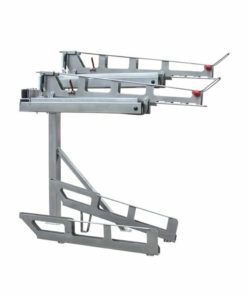 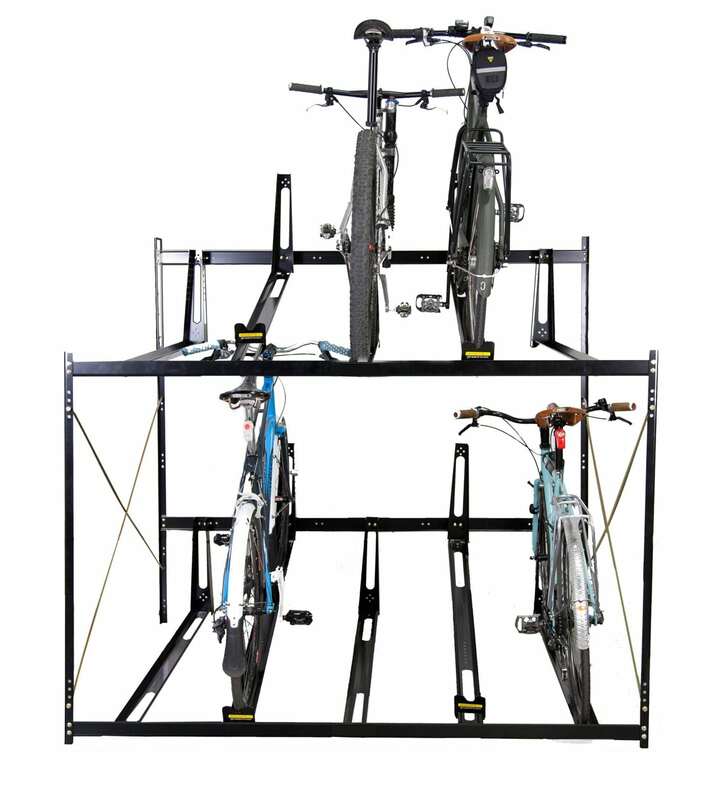 The Double Decker Bike Rack is great for indoor bike parking and bike showrooms. 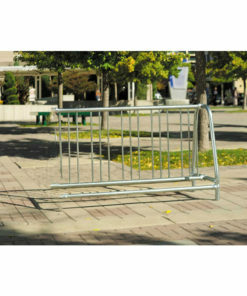 It's minimal design creates one of the densest bike parking solution while the double deck design minimizes its footprint and allows more capacity. 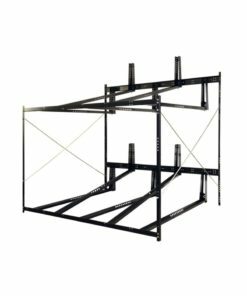 It is available in 3 different sizes that can be combined in any number of combinations to suit your needs. 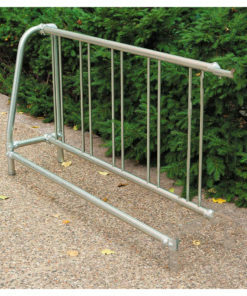 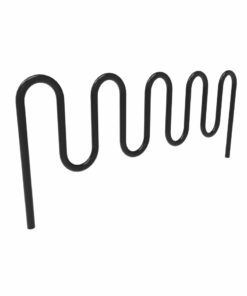 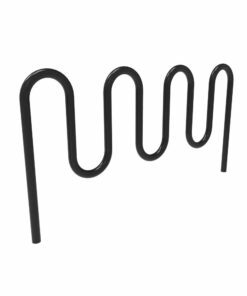 This 2-tier bicycle rack is often found in indoor bike parking rooms that need a dense capacity at a great price! 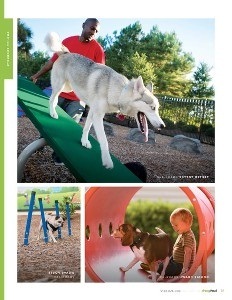 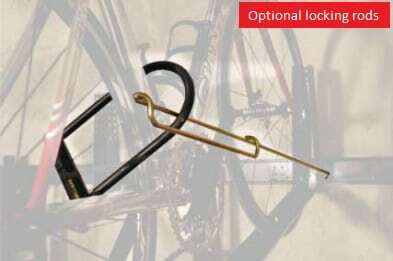 Available in locking and non-locking configuration. 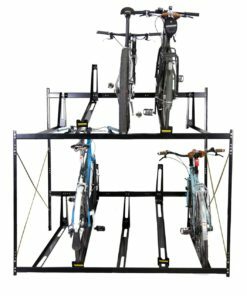 Non-locking double decker racks are great for use in showrooms or where individual bike security isn't a concern. 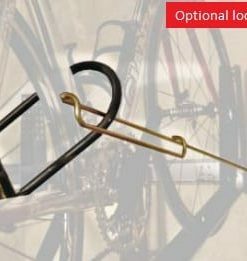 The locking option includes a steel lock rod for a padlock that goes around each bike's wheel (padlocks are not included). 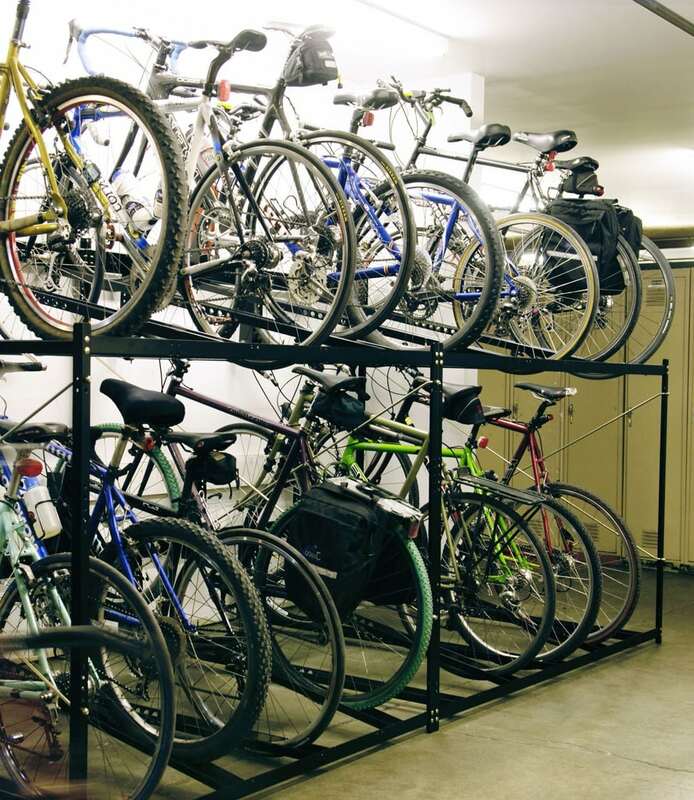 6 Bikes 18" 96" 54" x 63"
8 Bikes (Narrow) 13.5" 96" 54" x 63"
8 Bikes (Wide) 18" 96" 72" x 63"
10 Bikes 14.4" 96" 72" x 63"